Mr Delivery or Uber Eats. 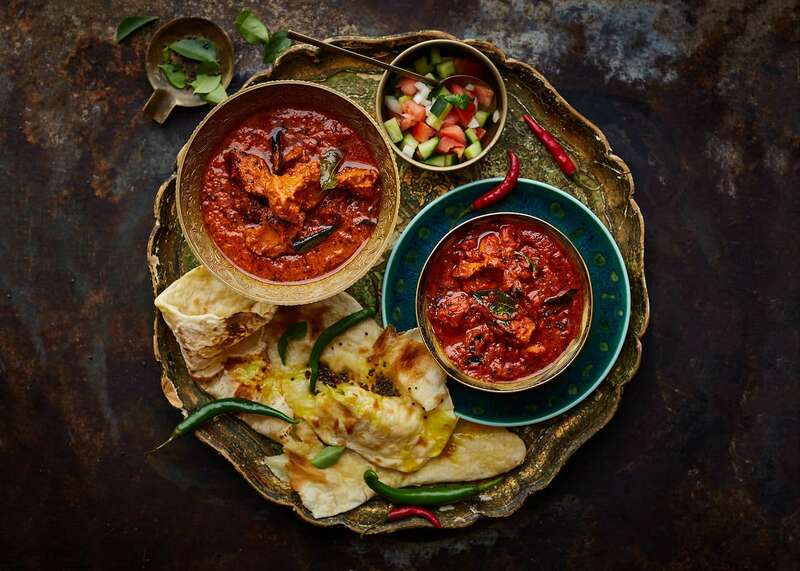 Curry Club’s purpose is flavour over fire-power, dishes are served medium chilli strength to allow the taste of the herbs and spices to flow through. Request hot or mild if you desire. All main plates come with basmati rice.